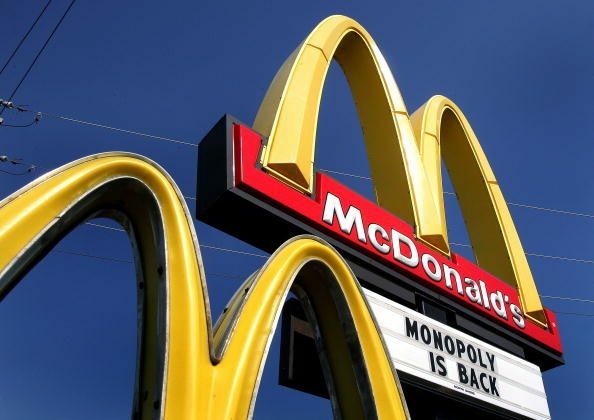 Ben Affleck and Matt Damon are set to produce a film about a shocking 12-year fraud case that targeted the McDonald’s Monopoly game, according to The Hollywood Reporter. 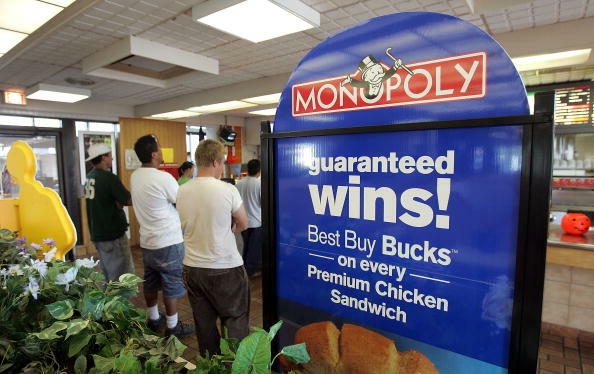 It will uncover the story of a former policeman who worked to defraud the restaurant’s promotional game and control who won $24 million in prizes. Affleck will direct, while Damon will star in the movie, while Paul Wernick and Rhett Reese will pen the script. 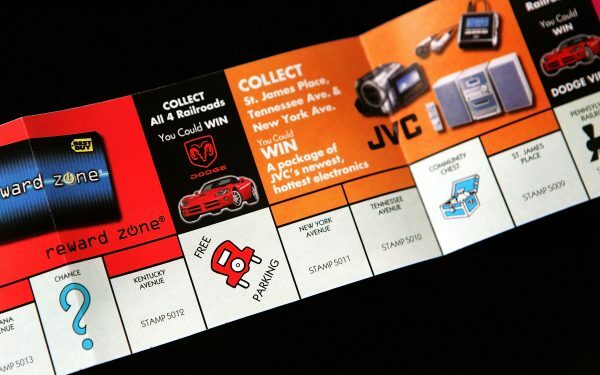 According to a report by the Daily Beast, undercover FBI agents received a tip in the year 2000 from a mysterious informant who revealed that someone named “Uncle Jerry” was helping people win big prizes for a portion of the cash from the McDonald’s game. 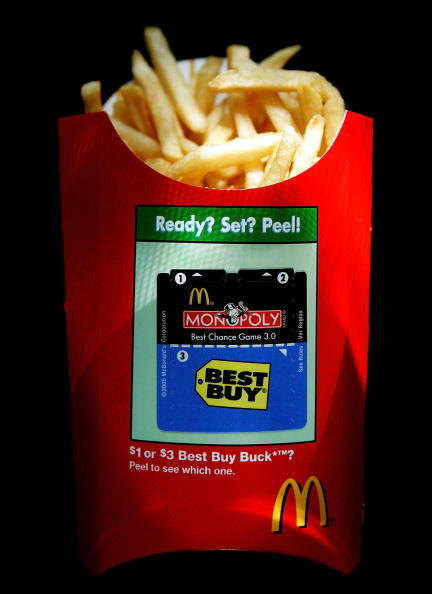 The Monopoly game was one of McDonald’s best marketing strategies, available in 14 countries, with “Instant Win” game pieces that allowed global customers to win up to $1 million. The winner could take either a heavily taxed lump sum or $50,000 per year for 20 years.